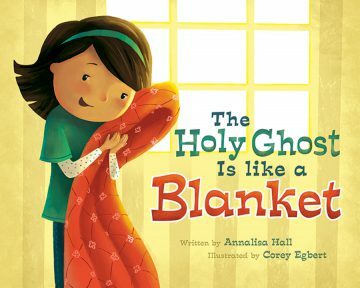 Author of "The Holy Ghost is Like a Blanket"
Hide & Seek is a favorite childhood game. I loved to hide and wait to be found. Usually, I’d scream and laugh when someone would find me. Other times, I would rather be the one to find and seek out my sisters and cousins from hidden spaces in the attic or garden or fort. I don’t read minds. I don’t play hide & seek, but I do ask. I ask for help. I ask for more information. I ask and plead in prayer. I often find solace in seeking out answers to questions I’ve asked hundreds of times. And depending on the season of life, those answers change. I adapt. I overcome and I certainly know Heavenly Father knows when I’m making statements or asking for help. 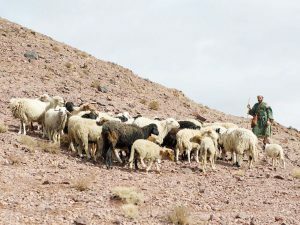 The parable of the lost sheep — not a lamb or a baby sheep, but a full grown sheep with experience to know better. A sheep that other lambs will follow if not found again. A shepherd knows his sheep and goes out to find them. He sleeps with them in fields. He fends off wolves and would give his life to protect them. The sheep know Him. And that lost sheep goes to hide. I often imagine that the shepherd is always aware of the sheep’s location. Only when the sheep is ready to return to the fold does he bleat and beg for help. Then, the shepherd goes to the rescue. If we are sheep and we don’t want to be found, we don’t speak up or say anything. Only when we’re ready to return do we make a big fuss. Kinda like when I didn’t want to play hide and seek anymore so I’d giggle and laugh to make it easier to be found. P.S. I’ll be signing at the LDStorymakers Mass Author Signing at the Provo/Marriott Convention Center. If you’re available or interested, please come visit me. 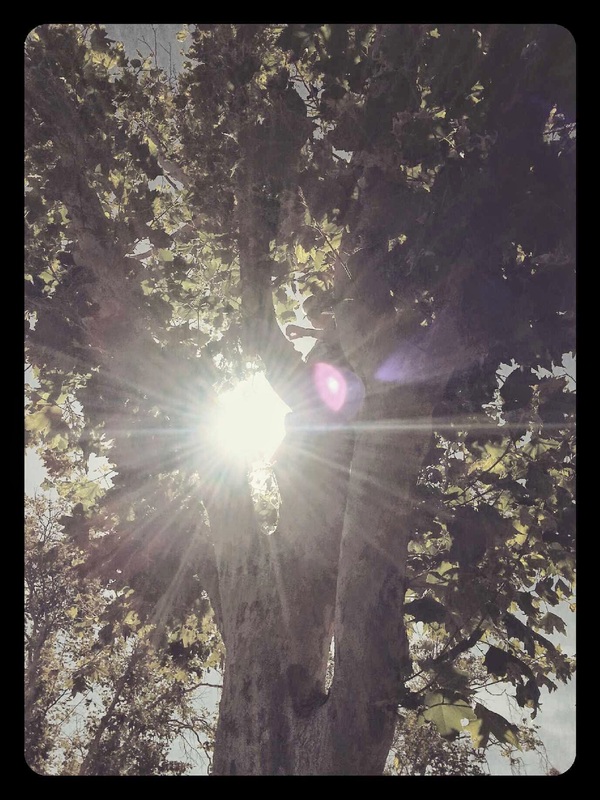 This entry was posted in Books and tagged ask, book, love, nyc, parable, sheep on April 27, 2016 by Annalisa Hall. 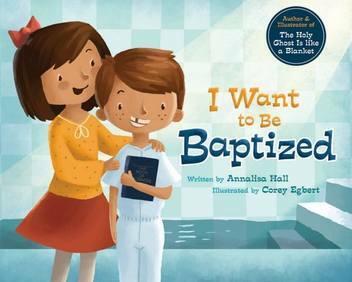 Official website of Annalisa Hall, bestselling author of the children’s book The Holy Ghost is Like a Blanket and I Want to Be Baptized. 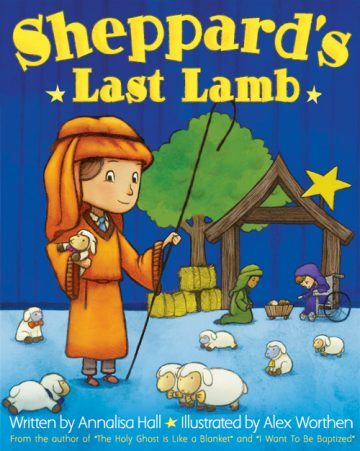 The Holy Ghost is Like a Blanket, I Want to Be Baptized, and Sheppherd’s Last Lamb are published by Cedar Fort, Inc.